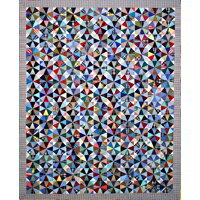 Materials: All cotton fabric and batting. 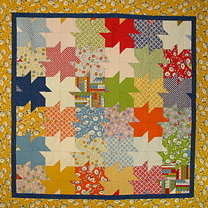 Based on the American Jane pattern. 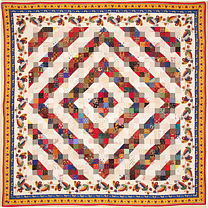 Uses Apple Pie and Cherries Jubilee fabrics by American Jane patterns for Moda. 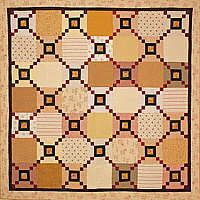 Based on American Jane pattern using Recess fabric by American Jane for Moda. 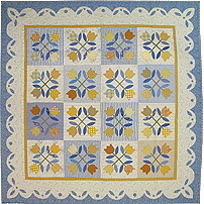 Based on American Jane pattern using L'espirit Provence fabric by American Jane for Moda. 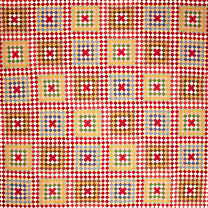 Materials: All cotton fabric & batting. 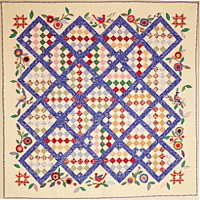 Based on the American Jane pattern. 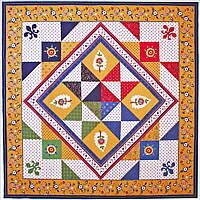 Featured in American Patchwork & Quilting Magazine. 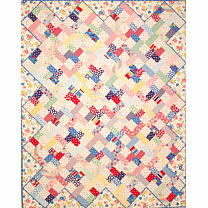 American Jane Fabric Petit Poulet. 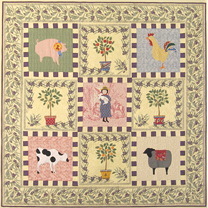 Based on American Jane pattern using Wee Play fabrics by American Jane for Moda. 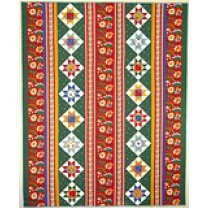 Click the Add to Cart button to pay by credit card through americanjane.com. 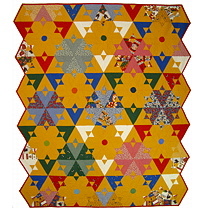 All orders shipped via UPS. 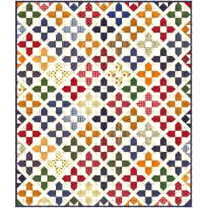 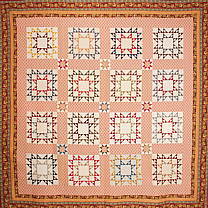 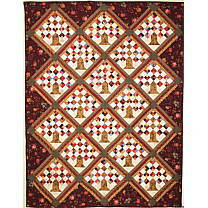 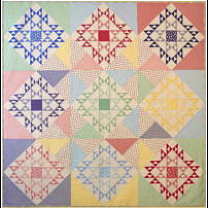 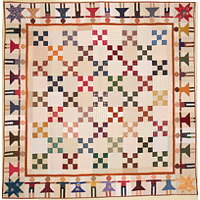 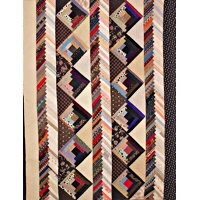 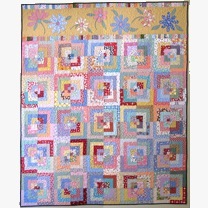 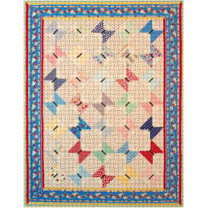 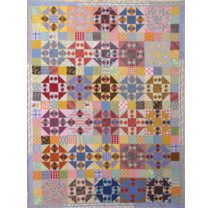 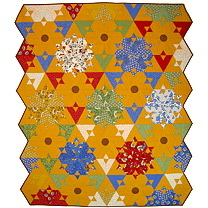 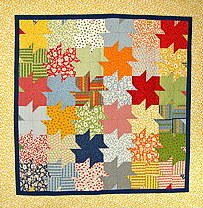 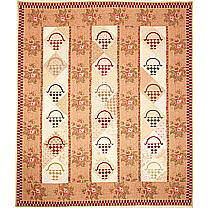 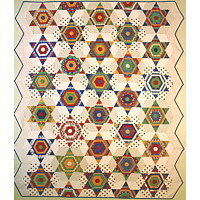 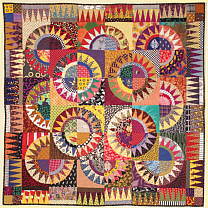 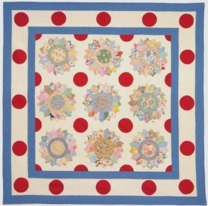 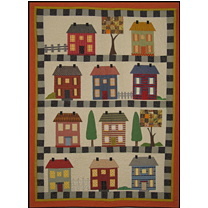 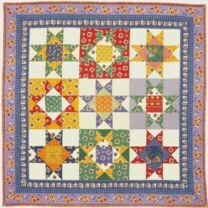 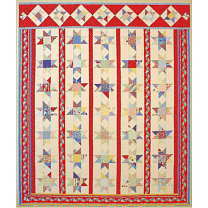 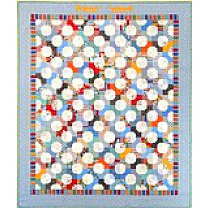 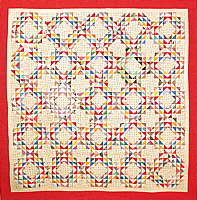 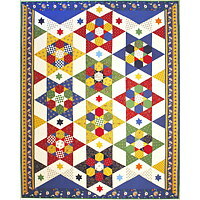 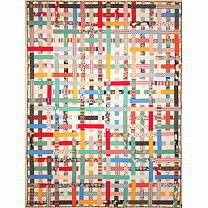 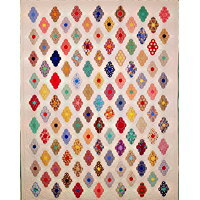 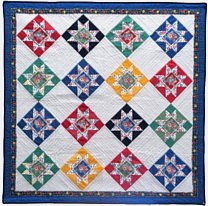 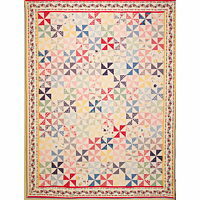 is an interface for new and vintage completed quilts, and the place to buy official American Jane Patterns© quilts.